Singapore listed Frasers Logistics and Industrial Trust (FLT) yesterday evening made an announcement that they will acquire a logistic property from parent Frasers Property Limited (FPL). The acquisition should be part of the portfolio that FPL acquired a year ago. 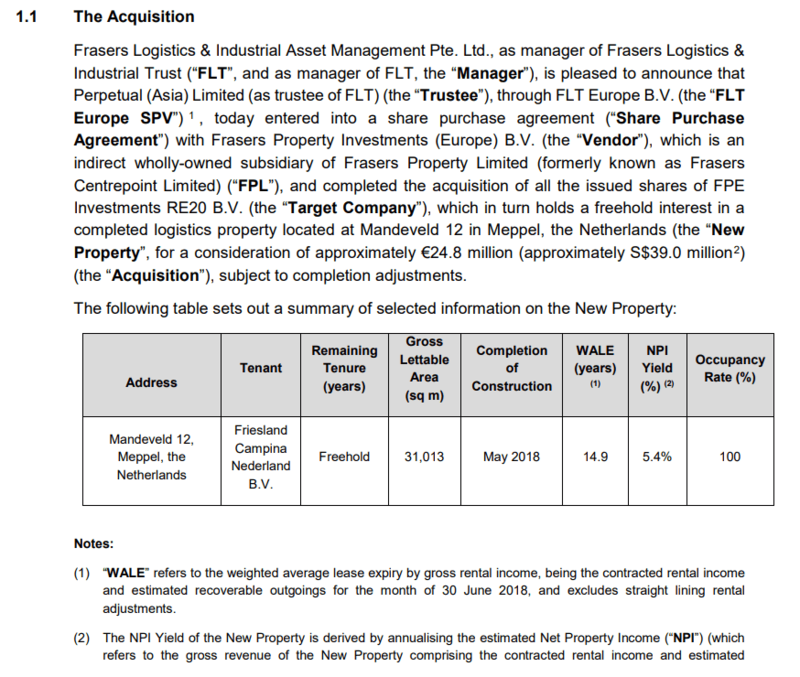 Perhaps the property have not stabilized to be acquired during FLT’s last round of acquisition (read My Analysis of Frasers Logistics & Industrial Trust’s Purchase of 21 Logistic Properties in Germany and Netherlands). The Net Property Income Yield of this property is 5.4%. Perhaps it pays to reference the table from the acquisition in the article stated above. 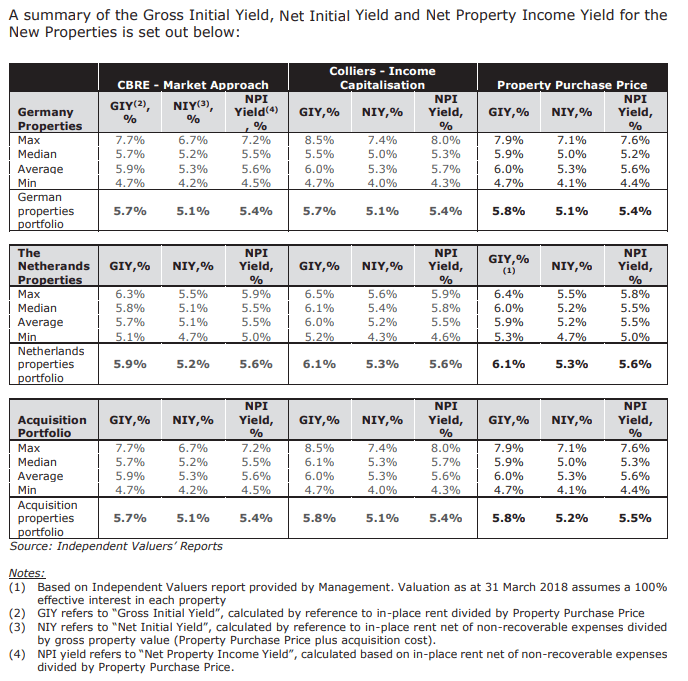 The NPI Yield seem to have compressed a little from 6 months ago but it is not too far off from the 5.5% median NPI Yield. This property is leased for 15 years, with annual CPI escalation. They are leased to FrieslandCampina Nederland B.V.
FrieslandCampina Is a top 5 dairy company in the world with roots tracing back to the 1850s. However, what it is today is very far from what it is in the past. It is the result of a merger between Royal Friesland and Campina. Individually, Friesland and Campina are merger of even smaller dairy company. This acquisition is small, and likely to be funded by existing debt. 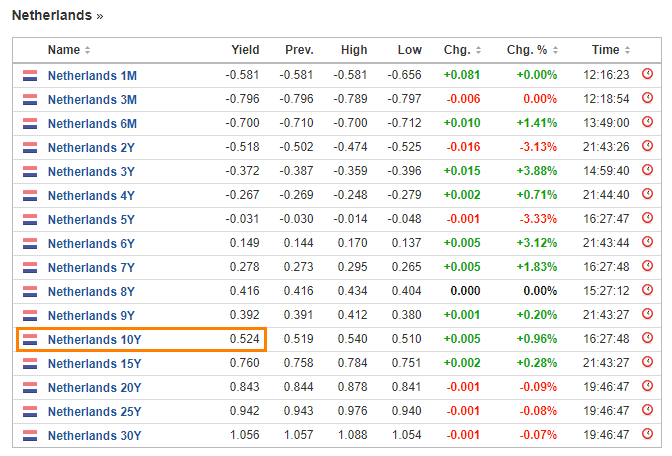 And even if they get a 1% higher rate than their 10 year rate, it is 1.5%. Management fee should be 10% of income. As long as the net property income is greater than the fee and interest expense, this acquisition would be accretive, and extends the WALE of the portfolio. Net income = 1.339 – 0.37 – 0.134 = 0.835 mil. As I said, this property adds very little. But if you have many of these, and if they are good quality, then its all good. However, if a lot are a problem then this will be a problem.